Aerosmith performs a private concert for Allstate Insurance representatives at an outdoor/tented arena at the St. Regis resort in Dana Point California. An outdoor arena was constructed for a surprise performance by Aerosmith. Seven hours before show time an unpleasant odor was detected in the tented arena from dead grass, moisture, and heat. Scentevents was called to the rescue! Between 12 noon and 6:45 pm Scentevents developed a custom scent reminiscent of an Orange Grove, manufactured the scent cartridges and installed the system using a combination of battery operated ScentefX Portable Fans and Scent Blowers to freshen the space before guests arrived. Approx. 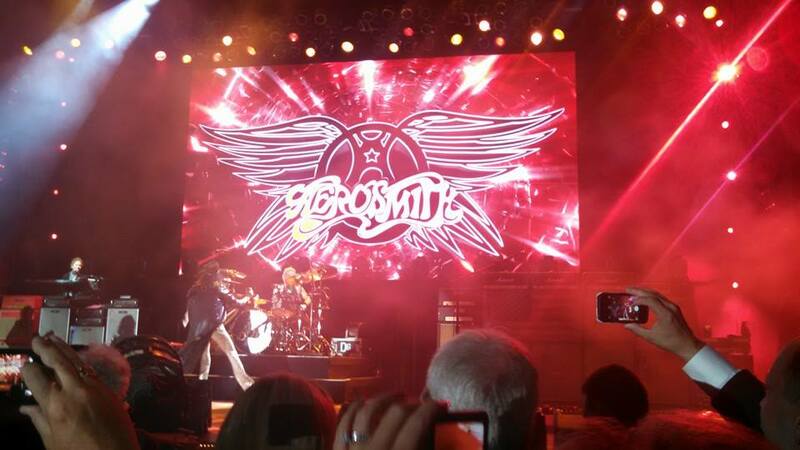 3,000 guests were treated to an amazing concert by Aerosmith. Chaz Dean, the creator of WEN Hair Care System and celebrity hair stylist entertained his guests with another amazing Multi-Sensory Party benefiting Love is Louder. 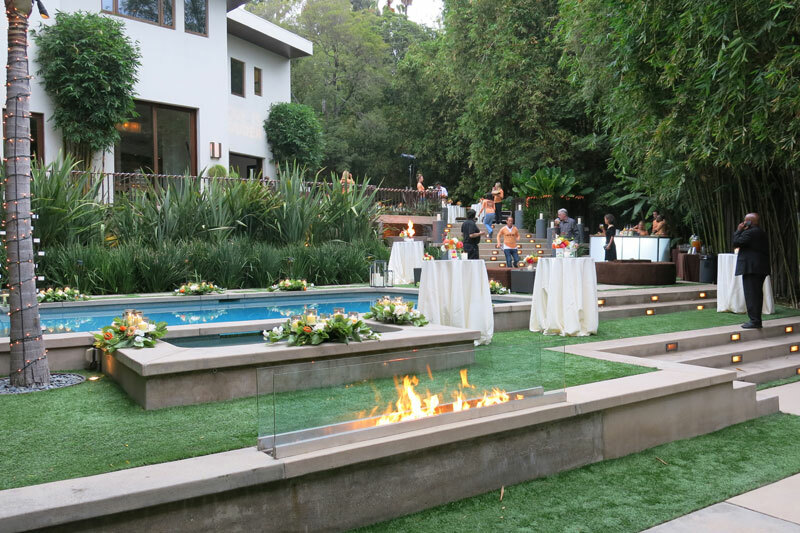 Scentevents worked with Chaz to delight guests with the scent of WEN Summer Honey Peach at his panoramic Hollywood Hills home. It was a fabulous fun-filled evening. WEN Honey Peach scent greeted guests at the red carpet and filled the air throughout the poolside and garden lawn. Aromatic cocktails including flavorful ingredients such as mango, coconut, pineapple, lemon, lime, and of course peach, were served at artfully designed stations throughout the garden. Scentevents utilized custom aroma diffusion systems to perfectly scent the desired areas while allowing the food and beverage to delight guests as they enjoyed a magical evening. 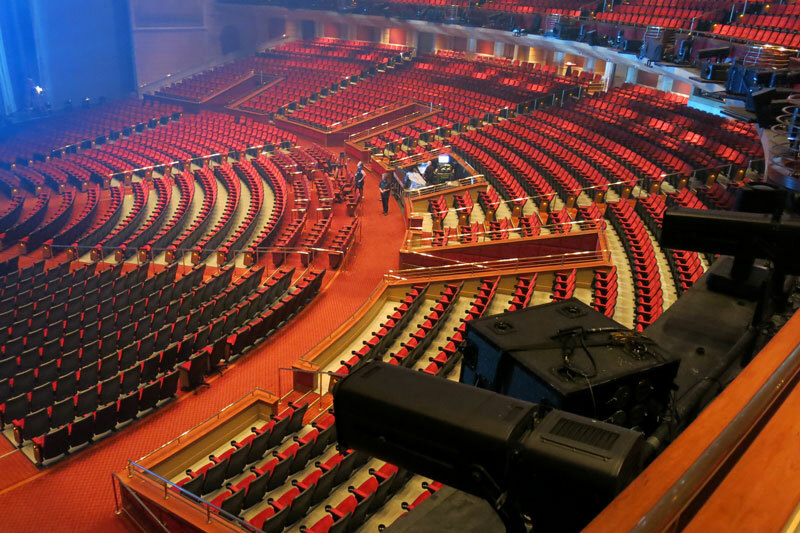 For Shania Twain STILL THE ONE at Caesars Palace Colosseum in Las Vegas (capacity 4,300, approx 50 shows per year) Scentevents designed and built a custom multi scent system integrated into the show control DMX lighting system. Scentevents worked closely with director Raj Kapoor and the AEG production team to integrate the custom scents designed by Shania Twain into the multi-sensory musical experience. Katy Perry California Dreams world tour (127 performances, venue size 6,000-25,000, indoor venues and outdoor venues). Scentevents developed a custom Pink Cotton Candy Scent to fill arenas throughout the world using a custom designed, large area dry scent diffusion system. “It’s going to smell like you are in cotton candy heaven” as described by Katy Perry. 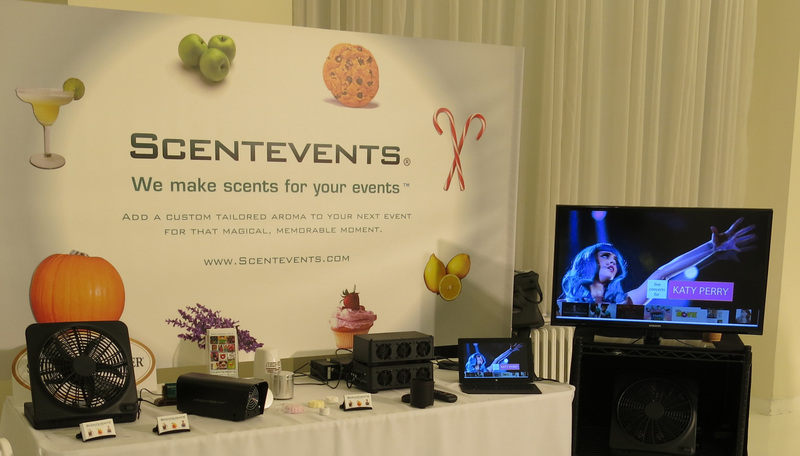 Attendees were excited to experience the 4-D Scent Media System from Scentevents – nominated for a Scent Technology Innovation Award. Brand executives and industry experts converged to connect and learn about cutting edge scent & sensory marketing strategies, research and technology. Scentevents demonstrated the new 4-D patented interactive scent media system to executives from such brands as Victoria’s Secret, Hilton Worldwide, Sephora, Sears, Starwood Hotels & Resorts, Lilly Pulitzer, Bulgari, Clarins, Fashion Group International, JHouse Hotel, Belk, Samsung, Guthy-Renker, Disney, GlaxoSmithKline and more. ScentWorld is the preeminent global scent and sensory marketing conference. It features two days brimming with networking and cutting edge presentations and workshops, helping professionals to creatively build their businesses with profitable ideas. Attendees hear from leading minds in scent and sensory market research, technology and trends, and applications, with inspiration from dynamic exhibitions featuring the top global companies.